Owning a label maker isn’t something you think about until you need one and don’t have it. And at $10, there’s no question that this Brother P-Touch Label Maker is something you should pick up. 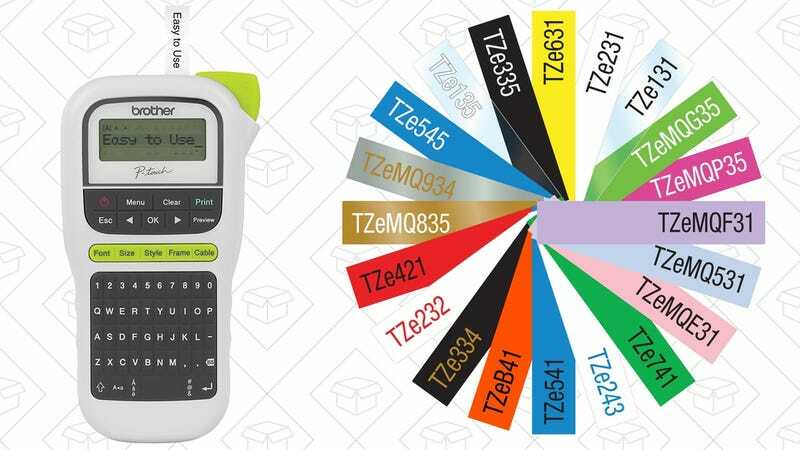 Despite the low price, this label maker includes three fonts, 250 symbols, 14 frames, and the ability to print on a ton of different label types in four different widths.